SIMIAN Web Development - Simianllc provides top notch web development and SEO services in Brooklyn, New York. 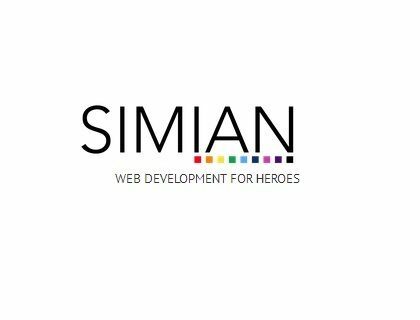 Simianllc provides top notch web development and SEO services in Brooklyn, New York. We specialize in developing a professional web presence for individuals and organizations dedicated to improving the life of others around the world. Our services include unique and creative web layout and design, HTML5 and CSS3 markup, Search Engine Optimization (SEO), Content Management System customization, complete brand identity packages and strategic Internet marketing campaigns. We provide web design, development and marketing services. Call (607) 358-5929 today to find out how we can help your business.